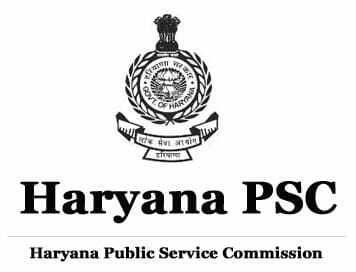 Haryana Public Service Commission (HPSC) has successfully completed written exam for Assistant Engineer (Civil) posts in Housing Board Haryana on 9th June 2018. Candidates who have appeared HPSC AE Civil exam on 09.06.2018 they all are waiting for Answer Sheet to estimate the score of marks and cut off marks. Official Answer Key will be updated soon on its official site, but some educational institutes will be releasing the expected answer key paper of HPSC AE 2018. Here we will update answer key soon. HPSC AE Cut Off Marks 2018, Results Date, Interview date, Selection List, and more details will be updated here. Select your question paper code and download it.